It is always a good sign when I feature Ultrasun on the blog as it means the better weather is finally on its way. 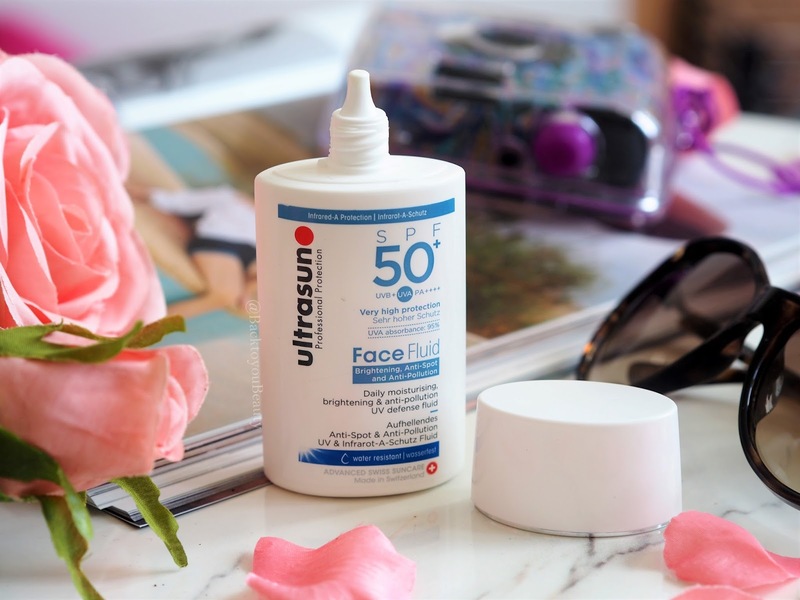 With the launch of two new products, Ultrasun are making sure they stay at the forefront of sun protection. 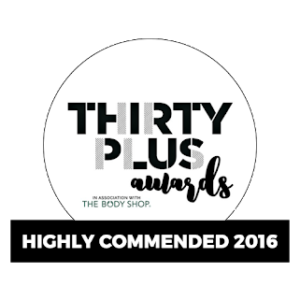 Leading Swiss professional sun care experts Ultrasun, have always had a special place in my heart. 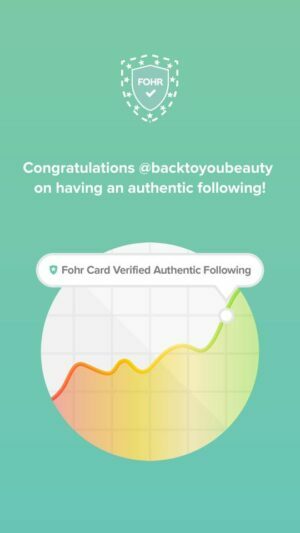 With their *Once a day application, they are a brand that I have always used on myself and my children from a very young age. 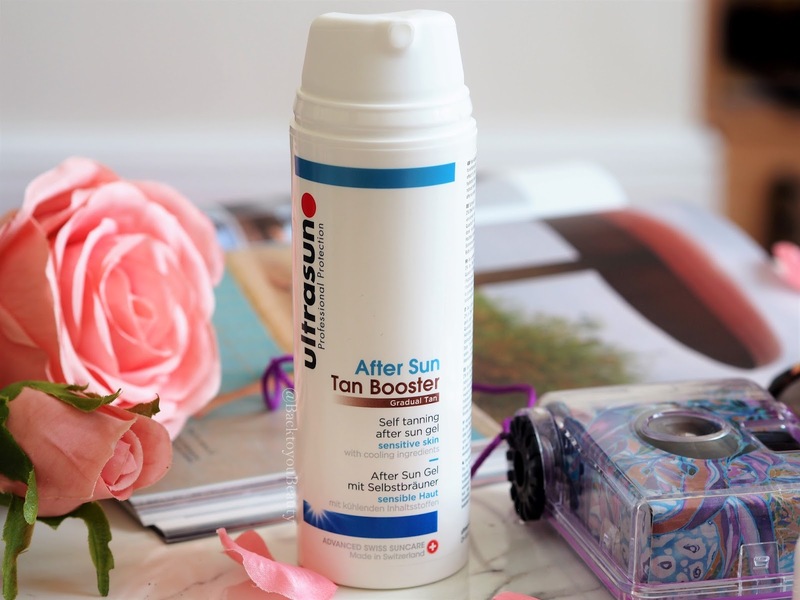 Known for their patented broad spectrum sun care products, Ultrasun are launching two new and exciting products that fit perfectly within the range. This incredibly lightweight formula is designed to protect the skin from UV, atmospheric and domestics environmental aggressors such as pollution. Basically you really need to put it on your skin to protect it from UVA/UVB and pollutants. 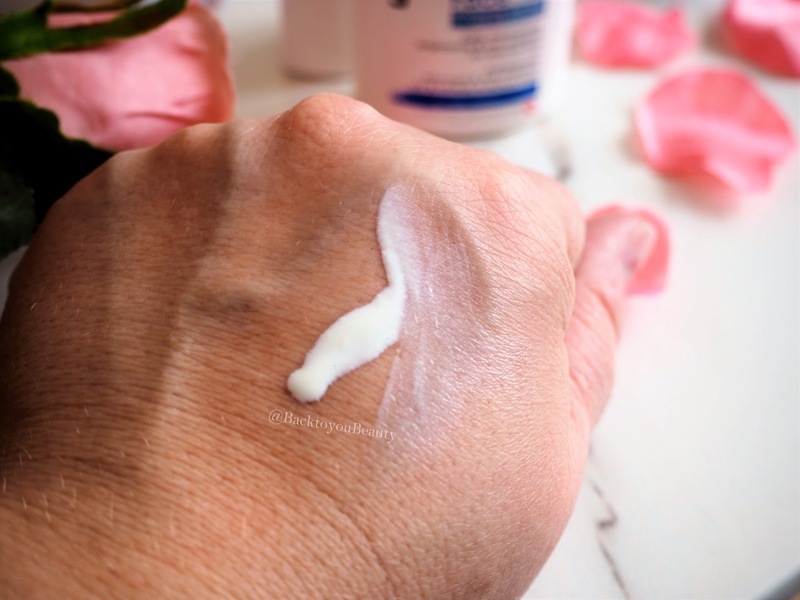 What I adore about this protect is that it is so incredibly lightweight, being a fluid as opposed to a lotion, it dries quickly on the skin and makes a wonderful primer for make up. Offering that SPF50+ protection, this non greasy formula is free from nasties and perfume and is kind to sensitive skin. Perfect for all skin types including oily, it is a super fast application each morning and then you are done. The perfect product to end your tanning experience with! 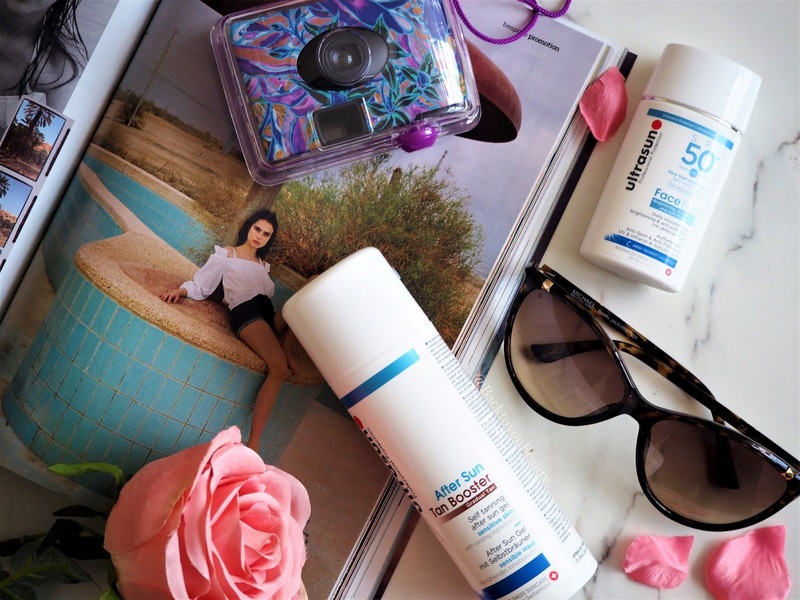 If you love to tan, and obviously we need to do it safely, you can use this alongside the Tan Activator SPF30 (HERE), which launched last year. Containing a 2% DHA Plus concentration, this gel lotion is the most incredibl formulation. It feels so beautiful on the skin! Cooling, calming and with the ability to sink into the skin almost instantly, I can only imagine how wonderful this will feel on skin that has been out in the sun all day. 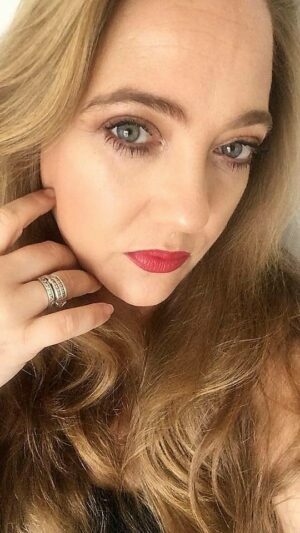 It has a very light, almost grass like scent that is incredibly fresh and bright, feels beautifully hydrating on application and over 3-4 hours leaves the skin with a lovely glow. 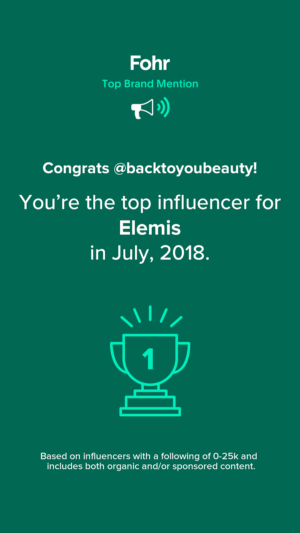 Obviously I have yet to try these products in hot, sunny weather, as we are still in Winter it would seem here in the UK , however my first impressions on formulation and texture alone, are that these are products I like and cannot wait to use. *Please remember that in extreme temperatures, you may need to reapply Ultrasun products throughout the day. Please refer to the packaging for details. All Ultrasun products have a shelf life of two years opened. This post makes me excited for summer. Love the sound of the face fluid. I'm really pale & burn so easily. Great article! Very interested in the face fluid.